The Eagles get a little help from the rain, carrying them to their first season win. 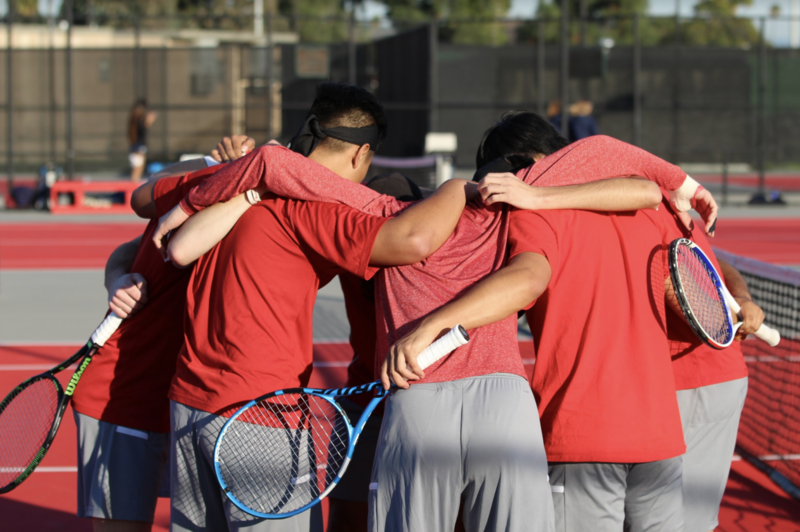 Biola men’s tennis came into Saturday afternoon’s matches against San Diego Christian College looking to redeem themselves after falling short to Hope International University just two days prior. 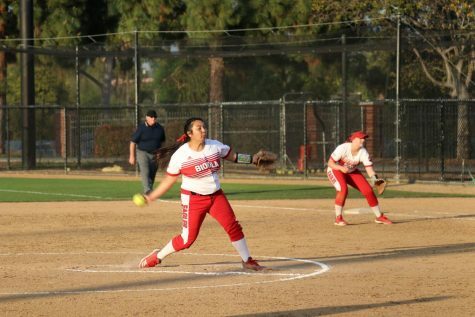 The Hawks were unable to take home a single win in their first matchup of the year, as Biola defeated San Diego Christian by a score of 4-0 with help from the clock and a short-handed opponent. The matches were delayed 30 minutes due to wet courts from the morning rain. This wait affected both teams when it came to the singles and doubles matches. A total of three singles matches were unfinished while only one doubles went incomplete. Freshman Andres Meneses’ unfinished match ended 7-6 and 4-1 in favor of the Hawks. Junior Derek James’ match went 4-6 and 6-2, and freshman Edwin Ramos’ went 5-7 and 3-4 before time expired. Sophomore Quentin Lau won his singles match by default because there was no one from San Diego Christian for Lau to play against. However, sophomore Logan Blair and senior David Garcia were able to fully complete their matches. Blair won his singles matches 6-4 and 6-3 while Garcia also walked away with a win 6-2, 6-2. The Eagles bounced back from a season-opening loss to a greatly needed 4-0 victory. 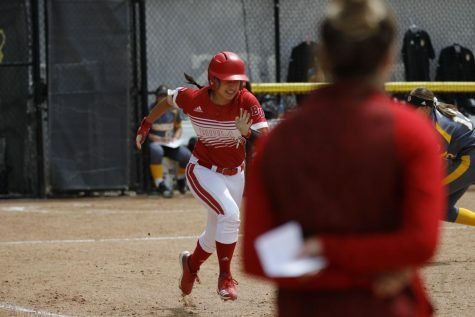 “Every year we keep recruiting better players, and everyone is playing with positive attitudes,” Lau said. Blair and Lau were the first pair from BU to take on the Hawks in the doubles. The two Eagles pulled off a well-earned win, 6-1. “We played pretty good. Me and Logan were very hyped up for our doubles [match] because last year we lost to them and this year we were able to get a win,” Lau said. Ramos and James were unable to complete their match due to time resulting in an unfinished score. There was a third doubles match scheduled, however, freshman Ian Nieh and David Garcia won by default due to there being no players on the Hawks side for Biola to compete against. The Eagles (1-1) will return to play at the Biola Tennis Center on Monday against rival Azusa Pacific University at 2 p.m.